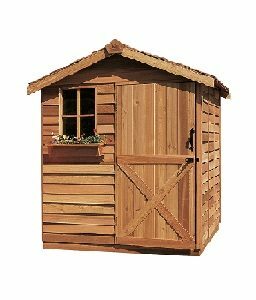 Small outdoor storage shed kit with Curb Appeal… the Danbury Shed Kit’s gable roof design blends handsomely with styles of today’s homes. 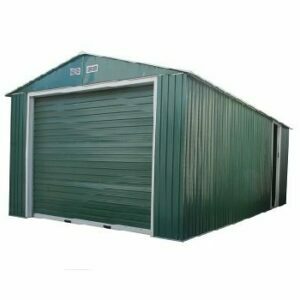 High sidewalls provide maximum storage in a small area. 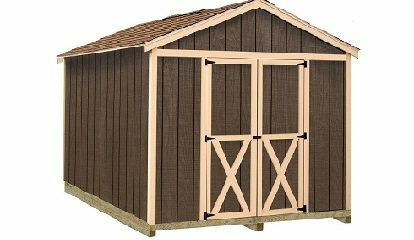 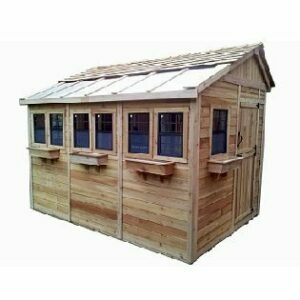 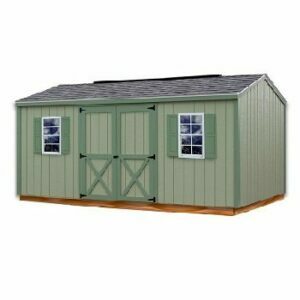 Perfect for your backyard storage needs this shed has plenty of room for you lawn and garden tools. 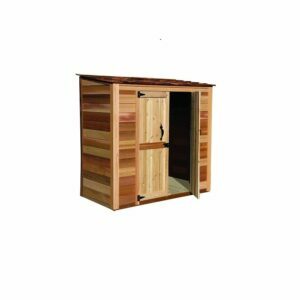 This storage shed kit makes for a great weekend project for you and a friend.